Qais Ashfaq wants to fight for titles in 2019, but not before closing out his debut year in the professional ranks with a fourth straight victory, writes NICK WESTBY. 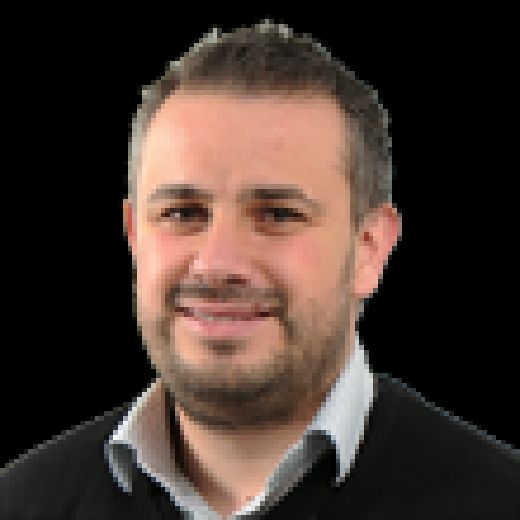 The 25-year-old Rio Olympian meets Jay Carney on the undercard of Kell Brook’s WBA super welterweight title eliminator at the Sheffield Arena tomorrow night. Carney represents a step up in standard for Ashfaq, as he has won more fights than he has lost. As is the way for a novice pro, the early days of a career in the paid ranks are spent fighting durable, if unsuccessful, opponents. Ashfaq has despatched three of those since his first fight in February. And if a fourth fight in 10 months suggests a man in a hurry, then that is exactly what he is. Many of his fellow Great Britain Olympians are fighting for titles now but Ashfaq had to wait 18 months to get his pro career started. It’s a little step up for me now against Jay Carney but I’m ready for it. Now firmly ensconsed on the Matchroom pathway to fame and titles, Ashfaq is hoping to join the party in 2019. “I’m half jealous of those guys who are a year ahead of me and getting the big fights. So 2019 I want to be fighting for titles,” said Ashfaq. “I had 18 months off through injuries and trying to find a promoter, but now I’m at the best place in the world with Matchroom. “I’m starting to find my feet now in the pro game. I’m starting to feel myself. 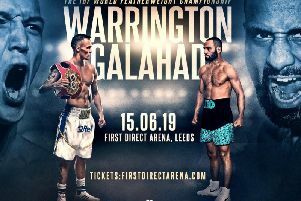 The top of the bill tomorrow night in Sheffield might be Brook versus Michael Zerafa, but it was hard for the Sheffield fighter to avoid talk of Amir Khan yesterday. And Brook has labelled Khan ‘Amir Con’ after becoming increasingly frustrated at the former Olympic medallist ducking a super fight between the two. “Amir Khan is a con man, they should call him Amir Con,” said Brook. “He shook my hand and looked me dead in the eyes at Tony Bellew’s last fight and said: ‘we will fight next’. “I’ve done everything I can for the fans but he’s turned his back on the fans.